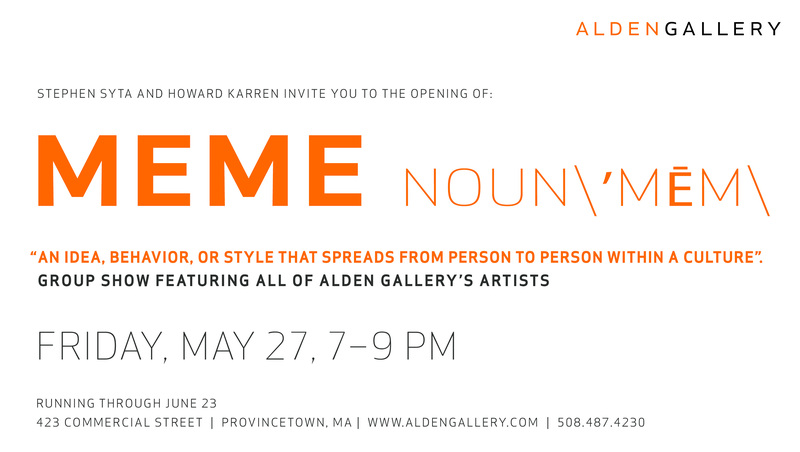 Opening reception: Friday, May 27, 7–9 p.m. 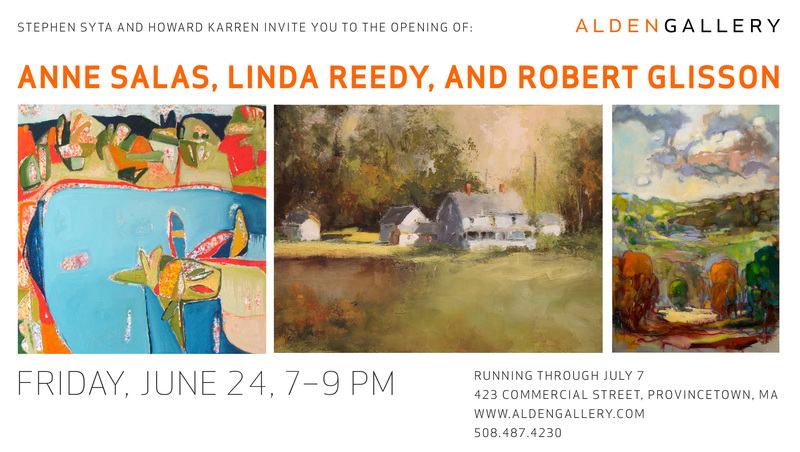 Opening reception: Friday, June 24, 7–9 p.m. 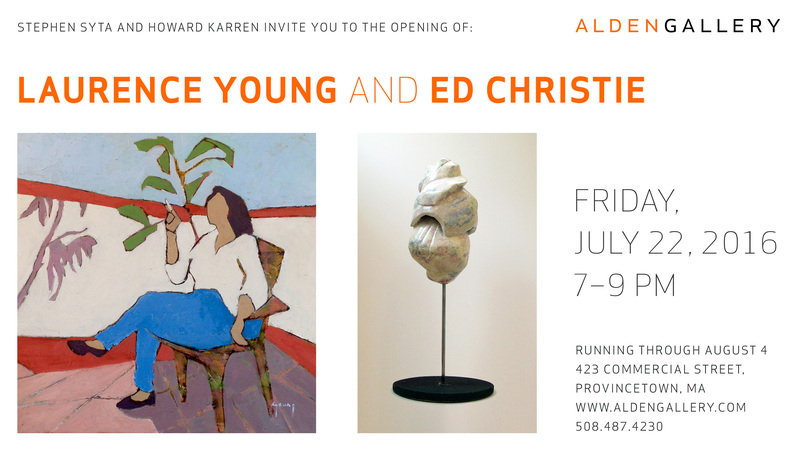 Opening reception: Friday, July 8, 7–9 p.m. 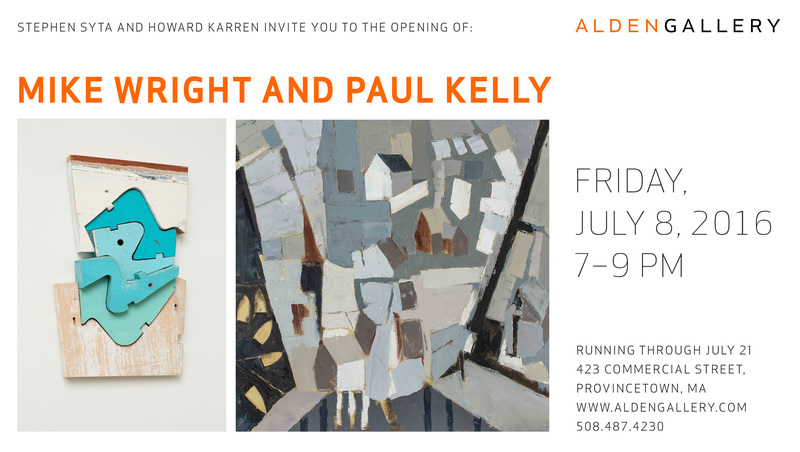 Opening reception: Friday, July 22, 7–9 p.m. 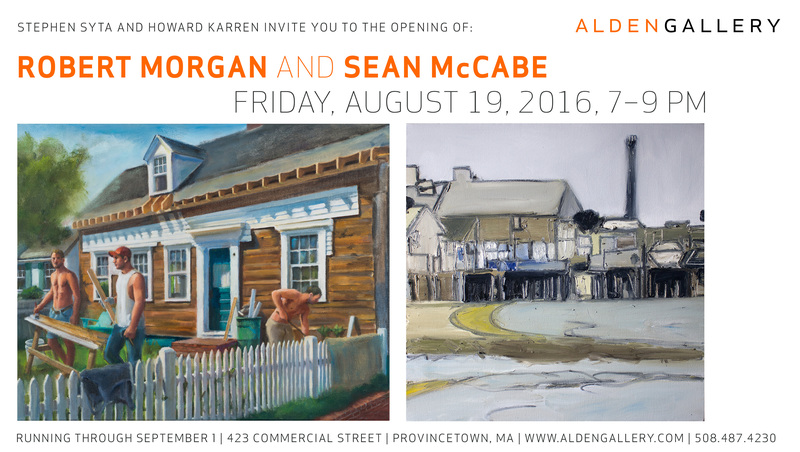 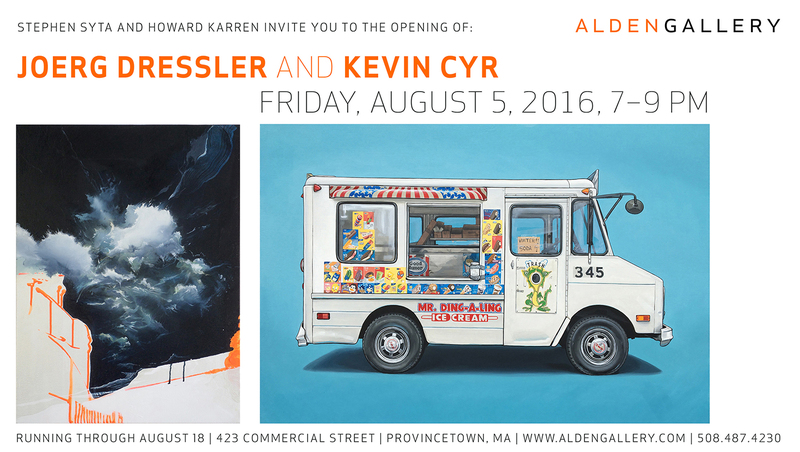 Opening reception: Friday, August 5, 7–9 p.m. 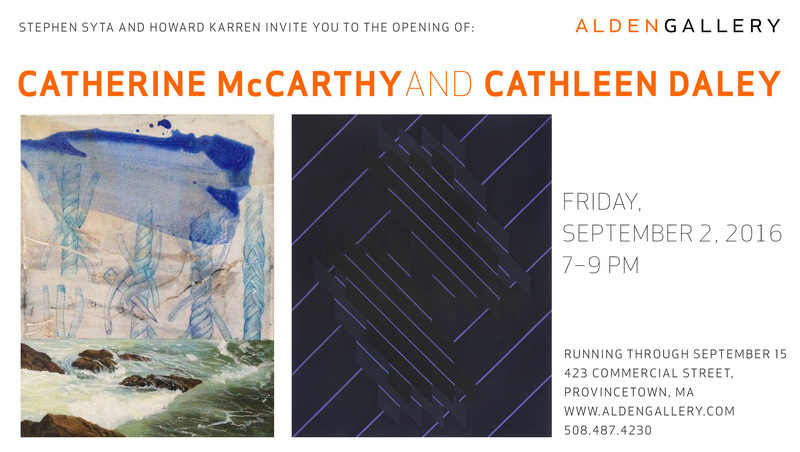 Opening reception: Friday, September 2, 7–9 p.m.